Thank y'all for coming out quickly fixing and replacing our Water Heater. It had a pressure leak on the flexible hose on this past Saturday morning called Cottongim Services spoke with their Answering Service which she informed me that someone would return my call. Not very long, Mr. Colt called me back himself and told me Scott will be out after he got done with another Emergency Call prior to my call. He and his wife came out and he patched it up and informed us it was time to get a new one and he even showed us which one that would fit where the old was located at in my husband's home. We went and purchased the very same one, Scott showed us. Then on, Monday morning called Cottongim Services spoke with Mr. Colt and told him that Scott informed us it was time to get a new one he told me that they would be able to install it for us on Tuesday cause, Mr. Scott was off on Monday. Mr. Colt called me early, Tuesday morning informed me that they had an emergency call to take care of real quick after that Mr. Scott & his helper Mr. Chase came out and installed it and put an expansion tank on it and a shut off valve as well and the service charges are very reasonable for weekend or weekday rate. I would highly recommend them. They treat you like family. They even told me if it didn't heat up after about 45 minutes to not to hesitate to call them back if needed. It done great waited a little longer to make sure and turned it on the hot water tap and it was hot. If you ever have a plumbing problem call or message them. Thank Y'all again, Mr. Colt, Mr.Scott, Mr. Chase, all of the Staff & their families at Cottongim Services even the Answering Service for all that y'all do! About a month ago, I contacted Conttongim Services for a quote on complete HVAC system replacement. Not only was my inquiry answered promptly, Colt contacted me personally to schedule the site survey and conducted a very professional assessment. His frankness and candor were right on point. Of the five estimates I collected, his was the most sound in explanation, detail and price. When Levi and Ray showed up for installation, I instantly knew I'd made the right choice. They got straight to work and I had no hesitation in leaving my residence in their hands to return to work while they performed their duties. When I returned home that evening, everything was in place and functioning properly with no exceptions whatsoever. Inspection of the installation revealed OUTSTANDING workmanship and a very welcome high attention to detail not often found in their trade. The fact that Colt and his team did the entire installation and service without any advance payment speaks volumes about their commitment to getting their clients back in good shape and making sure they are satisfied -- it only reinforced what I knew about Colt and his team from the start. I highly recommend Cottongim Services for all of your HVAC needs. I have no doubt their additional services are of the same quality. Thank you Colt for your excellent services and job well done!!! BRAVO ZULU!!! We had major plumbing issues tonight (Christmas night) and I'm not sure what his name is, but he came all the way from Tifton to Moultrie ON CHRISTMAS NIGHT to help us out! He is a lifesaver!! Thank you so much!! They have the most excellent plumbing department with the best qualified people I have ever seen. Their lead plumber is a mighty fine looking guy too I must say! Cottongim is a Drug Free Workplace so you can feel confident that you are receiving the most qualified technicians. Our Cottongim Services team in Tifton, GA is committed to outstanding customer service. 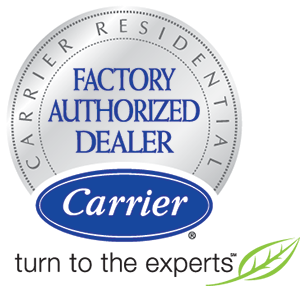 We are a family-owned business started in 1963 and also one of the most technologically advanced HVAC & plumbing companies in south Georgia. 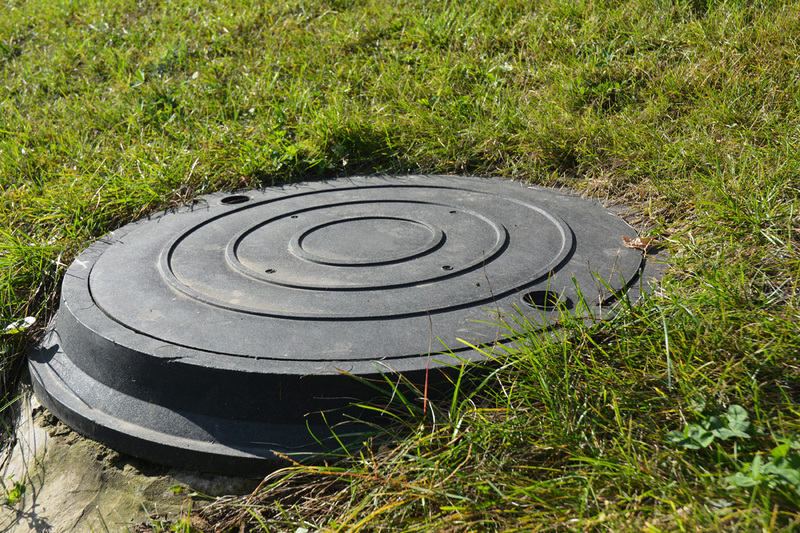 We specialize in indoor air quality, moisture problems, crawlspace issues, energy reductions, health related problems caused by homes, mold and mildew solutions, plumbing services, water filtration, servicing and installing new septic tank systems along with drain fields and also much more. Our up-to-date training and friendly service make us a great choice for all of your heating, cooling, and plumbing needs. 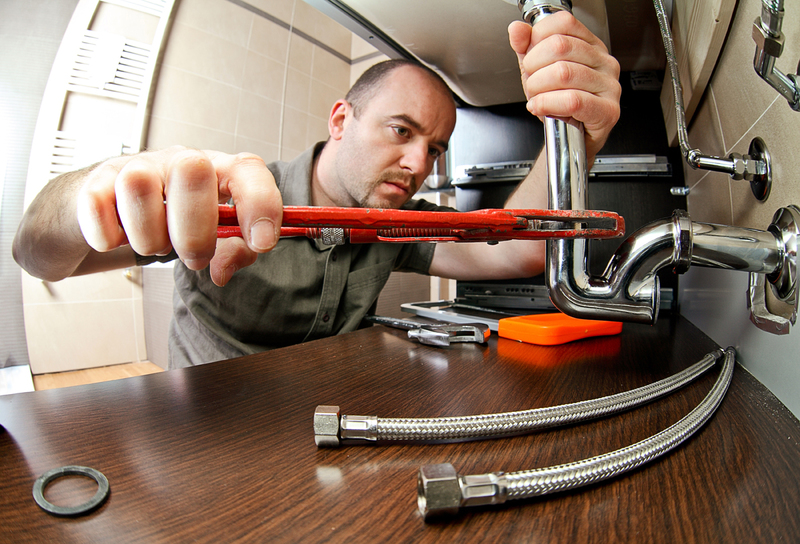 You don’t want to trust your heating, cooling or plumbing services to just anyone! You need the professional and also experienced team at Cottongim Services, in Tifton, GA to get the job done right the first time! Our customers satisfaction is our #1 priority. Therefore we take pride in our ability to satisfy our customers in or around Tifton, GA.
Our years of experience and also our qualified team will provide you with the comfortability that you are receiving the best possible service around. We take pride in our ability to satisfy our customers and therefore take each job personal. We want to ensure that you are 100% satisfied with the work that we have provided. Keeping your family warm in the winter is as important to us as it is to you. 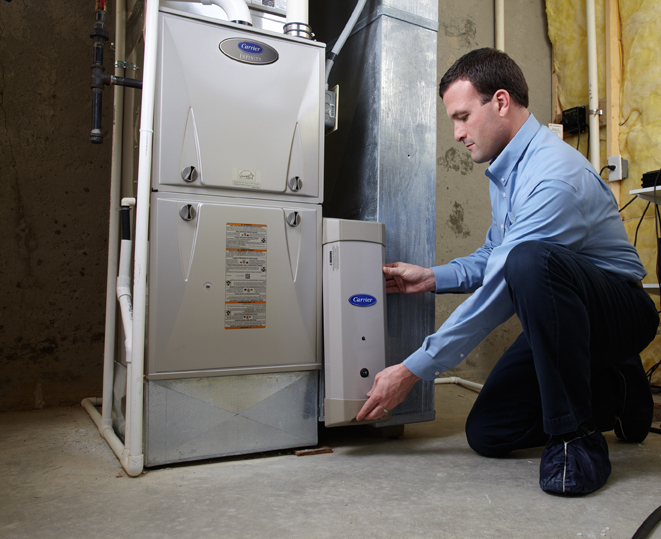 We take our time to ensure that the heating services that we provide are fixed properly and also in a timely manner. 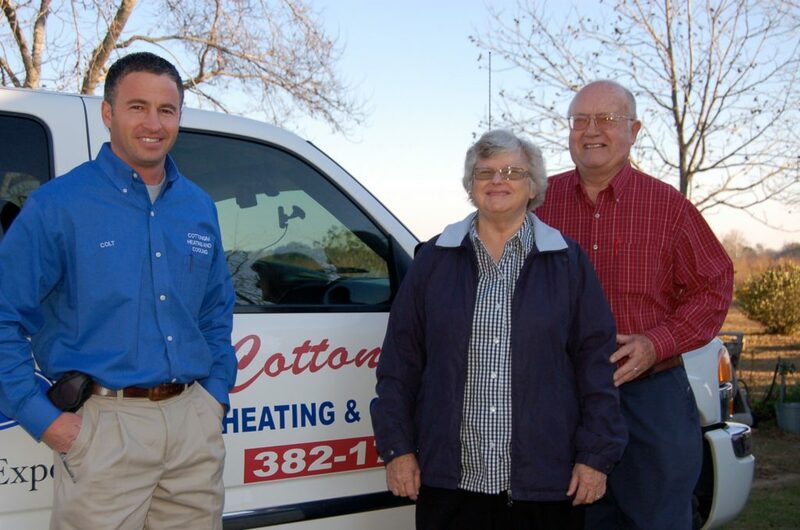 If your heating unit is in need of repair or replacement, Cottongim Services in Tifton, GA is just a phone call away. Whether you are a residential or commercial customer, we can assist with all your heating services. With over 50 years of service and thousands of satisfied customers in our local area, you can trust that you are calling on a highly skilled company. A heating unit contains a variety of parts that go through some extreme temperatures and also work diligently to keep your home warm. 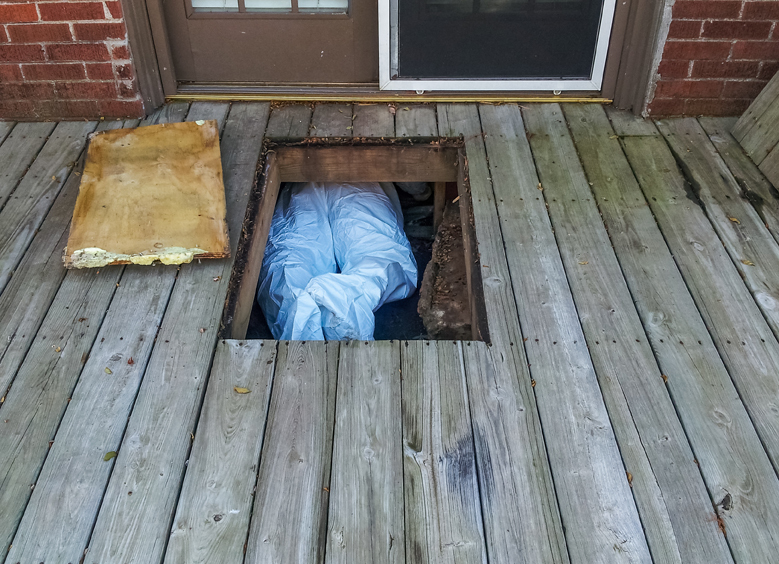 Therefore when the unit doesn’t work properly, it’s important to contact a professional to assist. Trying to fix your unit by yourself can be dangerous. You can rely on Cottongim Services to assist and be available if you should have any questions along the way. In order for your unit to last as long as possible, it’s important to stay on top of regular maintenance. This will allow for any possible problems to be identified and also for your family to remain comfortable all year long without any disruptions. When it comes to needing cooling services, the experienced and qualified technicians at Cottongim Services in Tifton, GA can help. 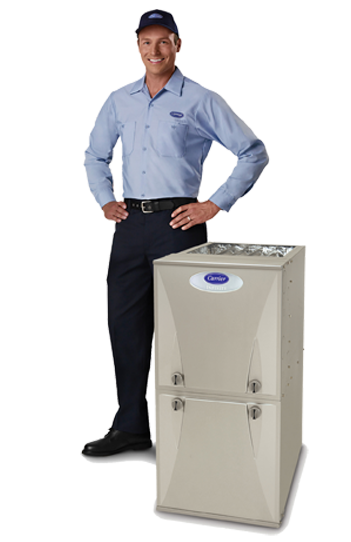 We know all about air conditioners and can provide you the best dependable service around. We have been in business for over 50 years because of the quality and also the attention to detail we provide on every job. Your satisfaction is important to us and we strive to keep you as a customer for life. Whether you are building a new home or retrofitting your current home, there are several things to consider when designing the benefits you want in your new or existing cooling system. If you are experiencing problems with your unit, let the team at Cottongim Services take a look. 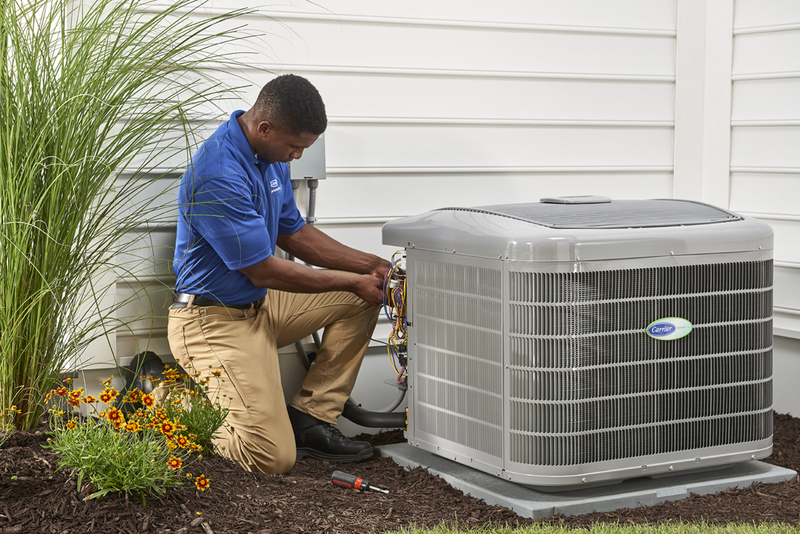 We know the common problems that can occur with your cooling unit and therefore we will use our years of expertise to get the job done right the first time. Your comfort is our top priority. Call Cottongim Services today.